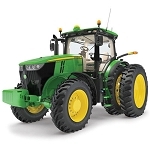 Tractor is made for play. 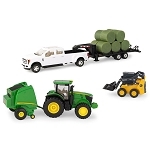 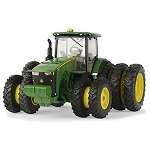 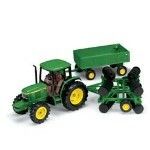 1/32 scale fans are sure to enjoy this all new John Deere 4440 tractor. 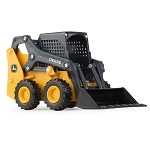 Robust die-cast frame and adjustable rear hitch. 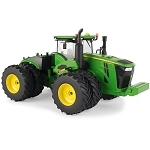 The wide front axle is steerable. 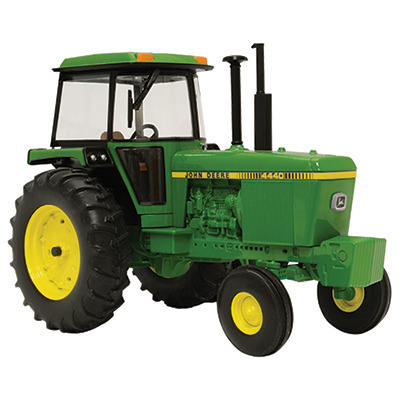 Hood, cab with clear cab glass, and wheels are all made of durable plastic to withstand years of play.